Today the U.S. Fish and Wildlife Service (Service) announced that designated areas of Valentine National Wildlife Refuge (Refuge) and Yellowthroat Wildlife Management Area in northcentral Nebraska will be open for trapping this winter. The trapping season will start on December 20, 2017 and last for 60 days. February 18, 2018 will be the last day of this year’s trapping season. 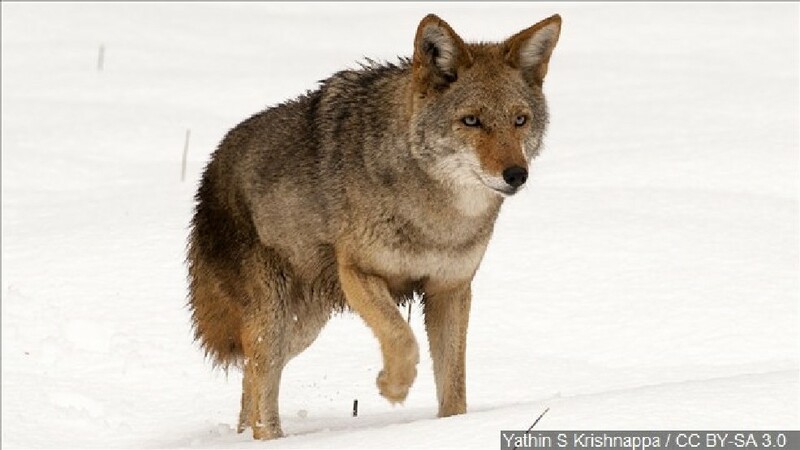 The Refuge will issue a maximum of four trapping permits for the season. Those interested in applying can contact Refuge Manager Juancarlos Giese at 402-376-1889 or juancarlos_giese@fws.gov. A $20 non-refundable application fee applies. Trappers will be selected by public drawing at the Refuge headquarters on December 18, 2017 at 12:00 p.m. CT. Trappers selected in the lottery with be subject to a permit fee of $100 for trapping on the Refuge and $50 for the Wildlife Management Area apply. A State trapping license is also required. All trapping activities will be carried out in accordance with State regulations applicable to public lands. Trapping will be allowed for muskrat, weasel, mink, raccoon, possum, skunk, badger, and coyote. Vehicle travel will be permitted only on public use roads. Each trapper will be allowed one helper and will be required to maintain a daily log, which will be provided to the Refuge Manager at the end of the season. These logs will help wildlife managers monitor trapping activities to ensure sustainable harvests. Further information, including a map showing designated trapping areas, will be provided with the application form. Trapping is a wildlife management tool used in the conservation and management of wildlife populations. Trapping occurs on some national wildlife refuges in accordance with the News Release conservation mission of the National Wildlife Refuge System. State and Federal wildlife agencies, like the Service, use trapping to protect endangered species and migratory birds, prevent and address property damage, control invasive species, and manage common and abundant species. Trapping may also be used to restore wildlife populations and gather scientific information through wildlife research. Trapping activities are carefully managed to ensure that safe, effective practices are used and wildlife populations are sustainable. The Service also views trapping as a legitimate recreational and economic activity when there are harvestable surpluses of fur-bearing mammals, as is the case with this trapping season.